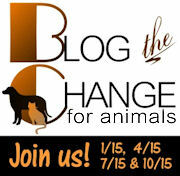 If you want to be the change for animals look no further than btc4animals! Fresh from building a hands on shelter and being the change for animals, BTC’s founder Kim Clune is back to help showcase scouts and writers who give you the lowdown on animal-related causes and information important to your pet’s welfare. No need to be part of the 1% — you can help *without* spending a dime, but by spending a little time. Running a charity takes social savvy, and social media is where most quick missions for charities are completed. Philanthropy and social change is within your reach just by sharing these posts (linky below)! There can be photographs, announcements and more that causes need promoted. For instance, trap neuter release, finding foster care homes, local fundraisers, lost pets, and volunteering are just a few listed this month. Sometimes it’s a post by a blogger that hopes to spread the word on a problem and no further help is needed. Easy! You choose from a fairly hefty list, which cause(s) might interest you and appeal to your friends and followers. Ask them to share that cause on their FB, Twitter or other channel. You can see how, if they can keep the sharing going, what an impact can be made. 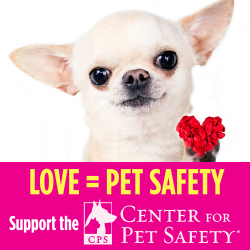 Every share can give every homeless dog or cat a better chance at finding their new family, it can help raise awareness of puppy mills and how to know which puppy mill your local pet shop gets their animals from. Hmm. That’s a few minutes to possibly save a life, maybe help hurry the process of freeing an animal from the pain of living a puppy mill existence. Can you think of a better investment of a few minutes? 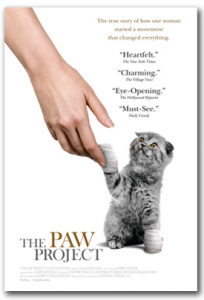 Rascal and Roscoe report on an excellent cause, The Paw Project, hoping to end the cruel practice of declawing. There’s an informative film and more. Be the change for animals — it’s easy, free, it works. And that’s what it’s all about. @Trevor Mcgregor Thanks for stopping by Trevor. I love that the blogging community can get together and make a difference. It's so nice to feel close to those in the pet blog community - our posts may vary greatly but we're all in it for the love of animals. BTC4A is such an admirable cause. And BTW I saw the Paw Project on Netflix recently, it was amazing, I'm glad to see it made its way into the last hop. I just love it. Thanks a lot for sharing it. I love animals! @Vedarth Deshpande Thanks for stoppng by! I love this! I'm still new to the blogging world and this is the first time I have heard of this hop. I loved that this post talked about the hop itself! 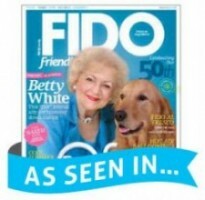 @Amy@GoPetFriendly I was so so excited to hear about your new volunteer program! 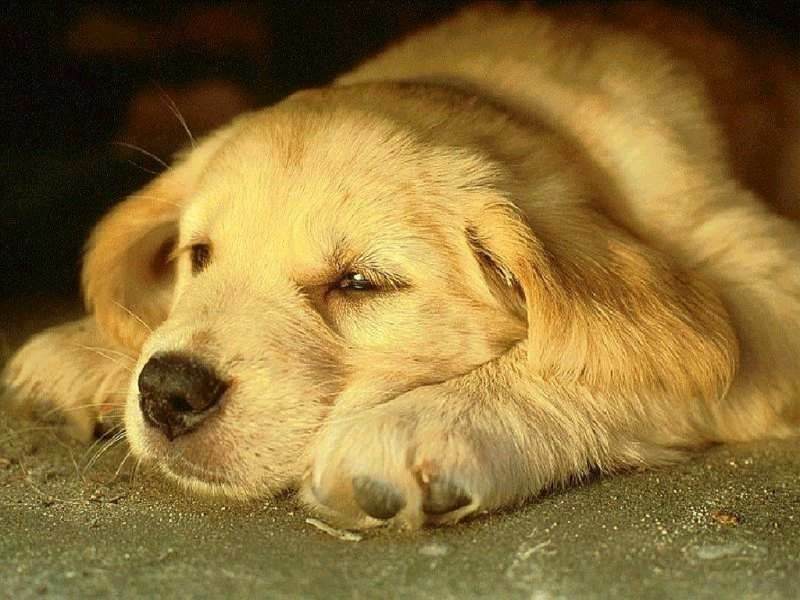 It will make such a difference for shelter dogs, especially to people who see them as somehow defective.Those photos of the dogs romping at the local palatial private dog park (!!!) makes it so easy for people to see them as their new best friend, playing in the park on the weekends! Oh my!!! THANK YOU!!!! I am honored that Dakota was mentioned, we love all of the good that BtC4A has done and are thrilled that Kim has returned! She is a true gem! I agree that your post was a brilliant idea! What a very cool twist on the BtC4A blog hop Mary!!! Highlighting the hop itself and some of the other posts...you're a genius! I especially want to look into "The Paw Project", as it reminds me of my own campaign to educate about the dangerous and painful truths about tail docking. In fact, I'm so glad I was able to take part in BtC4A this time around with my "No Tail Left Behind" campaign. Every opportunity to get the message out there is worth it!